Kinsley Owusu-Ewli is a successful Tax Practitioner and is currently a Partner in the Tax Line of Service of PricewaterhouseCoopers (Ghana) Limited. He leads the Transfer Pricing, International Tax Services, Mergers and Acquisitions and Private Company Services Practice in PwC Ghana. He graduated from the University of Ghana Business School with a B.Sc. Accounting Major in 2005. He proceeded to pursue a Bachelor of Laws, at Ghana Institute of Management and Public Administration. He later went to the University of South Africa where he obtained a certificate in Mining Taxation. 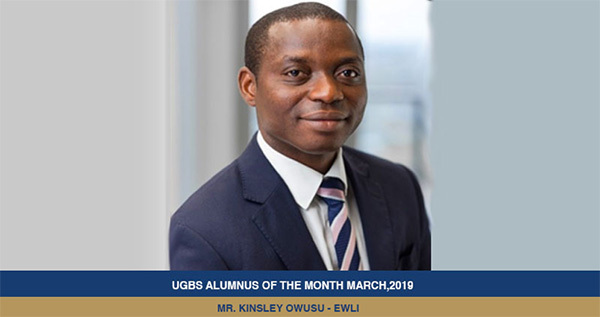 Kinsley Owusu-Ewli is a Fellow at the Association of Chartered Certified Accountants (A.C.C.A), a member of the Institute of Chartered Accountants Ghana (ICAG), a member of Chartered Institute of Taxation Ghana (CITG). He is also a Barrister at Law and Solicitor of the Supreme Court of Ghana. He specialises in the delivery of professional services such as tax advisory and planning, transfer pricing, mergers and acquisitions tax structuring, tax due diligence, pathfinding services, tax controversy and dispute resolution, tax compliance and tax recovery to a wide range of tax clients drawn from multinational and local clients. With over thirteen (13) years’ experience in delivering a cutting edge of professional taxation and regulatory services, he has worked with both multinational and local businesses across industries in Ghana, Liberia, sierra Leone, the Gambia and many other African countries. Mr. Owusu-Ewli served as an International Tax Manager at PwC South Africa where he advised clients on cross-border taxation of their operations in other African countries. 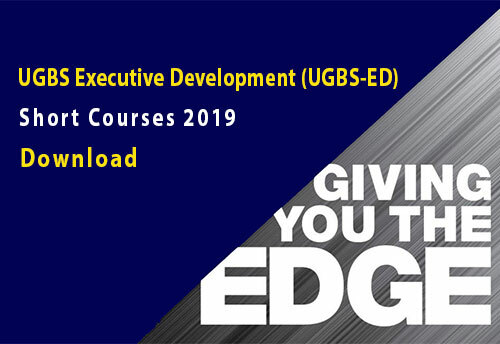 He also facilitates regularly training modules at the PwC Business School and is a member of the Finance and Budget Committee of the Ghana Chamber of Mines.